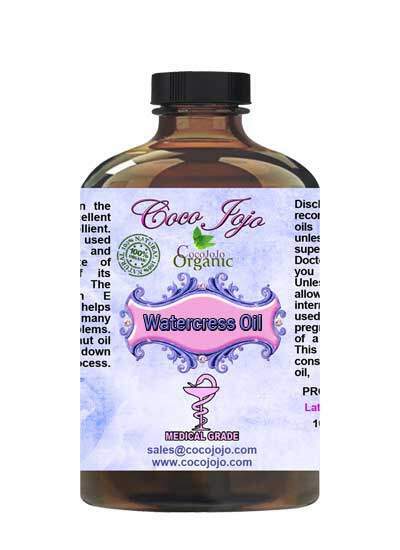 Watercress Oil: 100% Pure Unrefined Pharmaceutical Grade A product is Unrefined, which means it is in the purest form that it can possibly be in. Watercress Oil: 100% Pure Unrefined Pharmaceutical Grade A contains Vitamin A and vitamin C in abundance. Both these vitamins are powerful antioxidants. The soothing and cooling nature of watercress enables it to endow relief from numerous skin conditions. 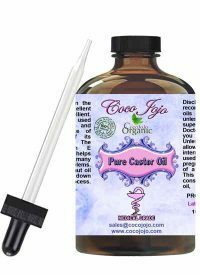 HOW ARE COCOJOJO PHARMACEUTICAL GRADE OILS USED?